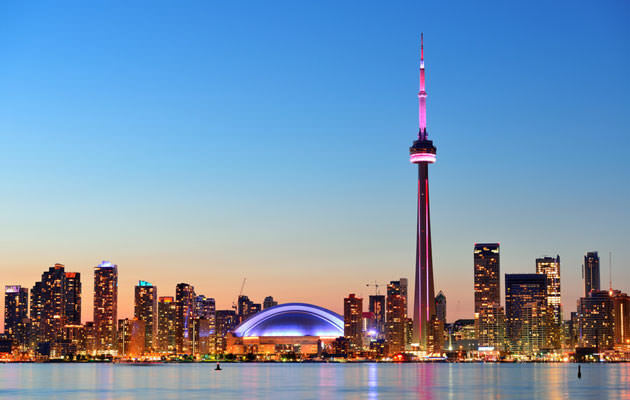 If you’ve never been to Canada you’ll be pleasantly surprised to see that it’s fairly similar to the US, close in proximity, the people are one of the friendliest in the world and a multicultural diversity is celebrated and praised on every corner. 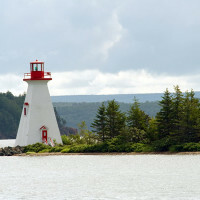 Here are the best places to visit in Canada that are sure to make you come back for more. 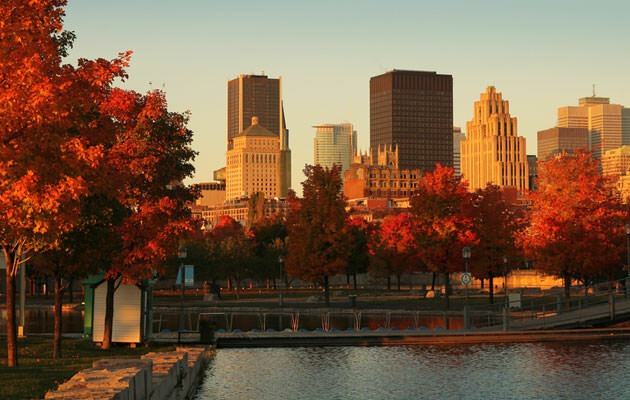 Montreal is the capital of Quebec, and it’s the largest francophone city in Canada. It oozes with the old world charm mixed with the unmistakable North American way of living. 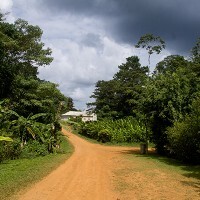 You will feel like you’ve travelled thousands of miles away from home, when in reality, you’ll just be visiting a bordering country on the same continent. 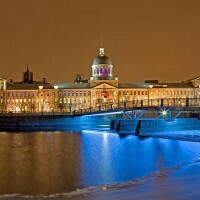 Don’t miss a tour around the old Montreal, a trip to the Mont Royal and the Notre-Dame Basilica. Toronto is one of the largest cities on the continent, but it’s changed so much over the last 15 years that its skyline, apart for the CN Tower, is practically unrecognizable. With all the construction and expansion, the city has become a metropolis unlike any other – populated by people from all over the world with each bringing a piece of their culture that’s become a part of the mosaic that is Toronto. 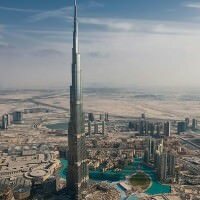 Make sure you visit the CN Tower on your first trip there (when the skies are clear, you can see as far as the US), Uptown Toronto for a bit of old world charm infused with new world luxury, the city’s multicultural villages, such as Greek, Italian and Portuguese villages and the beaches of Lake Ontario. 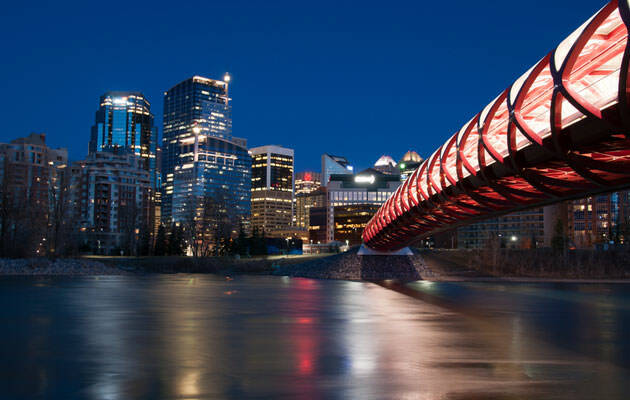 Calgary, and the province of Alberta, are the fastest growing regions in Canada, both in population and development. Calgary is one of the best cities to live in the world, so for anyone looking to relocate, this is the place to go. 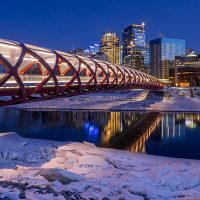 On your first visit, you might be surprised by its slightly smaller size, but what Calgary lacks in size it sure makes up for in charisma. On your first visit, make sure you check out the Calgary Tower, Heritage Park Historical Village and Winsport’s Canada Olympic Park. If you’ve never been to Canada, now is the time to visit the Great White North and check out the place that Santa Clause, maple syrup and hockey call home.